Friends, I do not have fuel dripping from my FPR vacuum line but it does smells of fuel. 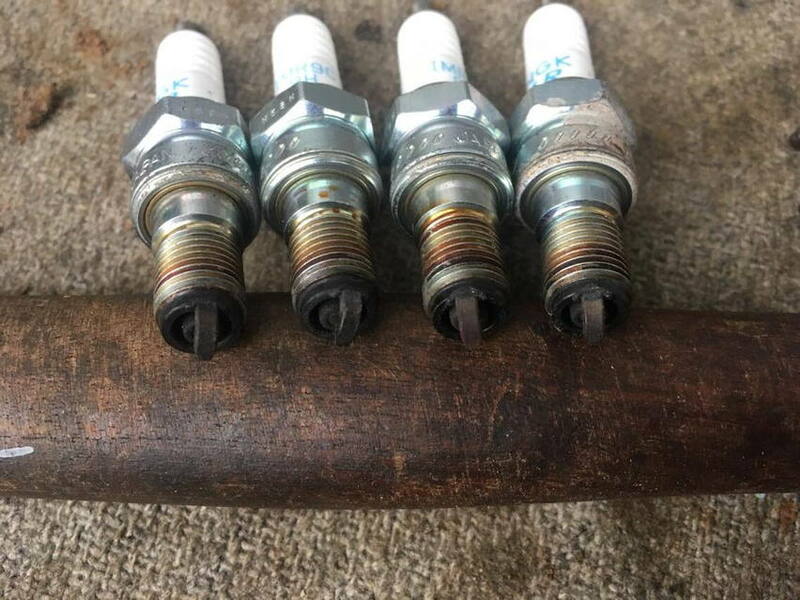 The old spark plugs seem to have two that are running richer. And I can smell fuel in the exhaust. I am trying to diagnose bogging/hesitation that happens only on longish rides, say 2-3 hours into it. Does it look like a bad FPR? Or should I also look elsewhere. FPR is cheap and easy so I'd start there, otherwise I'd be thinking something like injector. 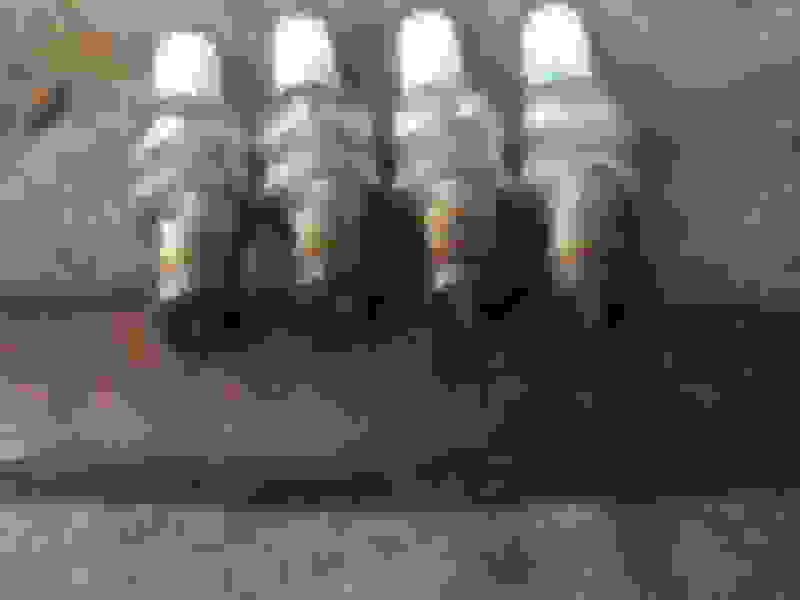 Pic isn't the greatest but those plugs just look old but not much different from each other. Is it normal for the FPR vacuum line to smell of fuel? I was thinking the fuel/fuel vapour should not travel beyond the diaphragm. Running very rich after flapper mod.